Pick the right location for wedding photos and videos in Umbria. 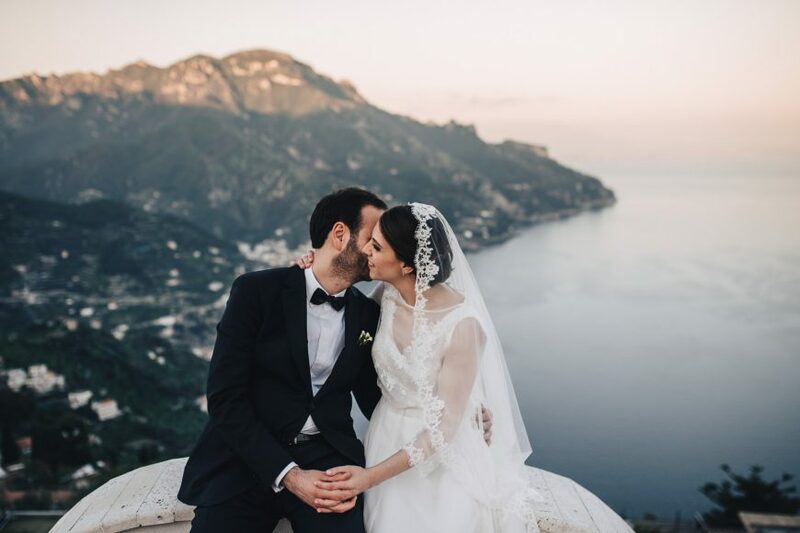 Timeless emotions in a unique frame: a wedding in Umbria is the ultimate dream for a couple and its love story. Beautiful landscapes, breathtaking panoramas, nature and towns filled with art will amaze you in every single corner, gifting you with moments and memories that will last forever. There are plenty of locations for a wedding in Umbria: each town will surprise you with wonderful glimpses e and will satisfy both nature and culture lovers. From the most famous cultural towns to the most hidden villages, from charming castles to the inner meadows. Every single location would be perfect for your style: but, how to choose one? Once you have chosen your dream location, you will need to find the best wedding photographer Umbria. A wedding photo-service has to talk about the personality of the bride and the groom. A good photographer needs to capture the looks of complicity, the best smiles and hugs and the most spontaneous emotions. 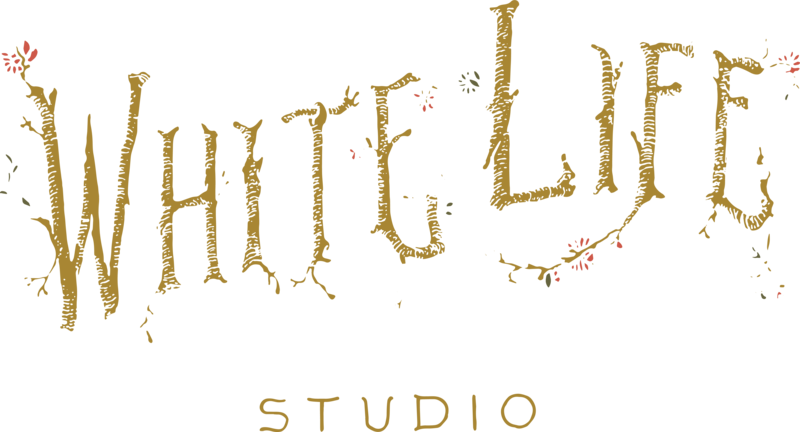 The wedding photos by Whitelife Studio are based, in fact, on the discretion of the clicks in order to celebrate every single moment. Check out the latest wedding photo Umbria by Whitelife Studio. Together with the photo service, you can get another way of telling your love story: a wedding video Umbria. The operating camera will be able to narrate the most exciting moments as well as each shade in order to create a unique and elegant wedding video. 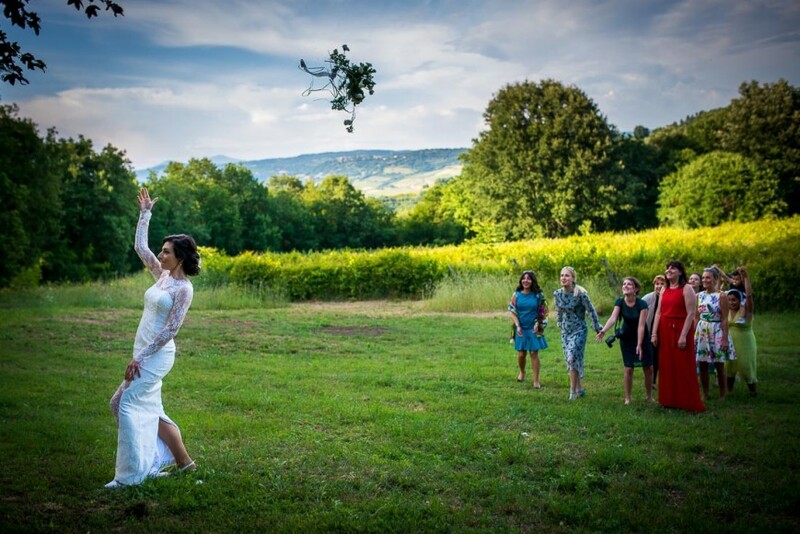 Even your friends will beg you to show them over and over again your wedding video in Umbria! 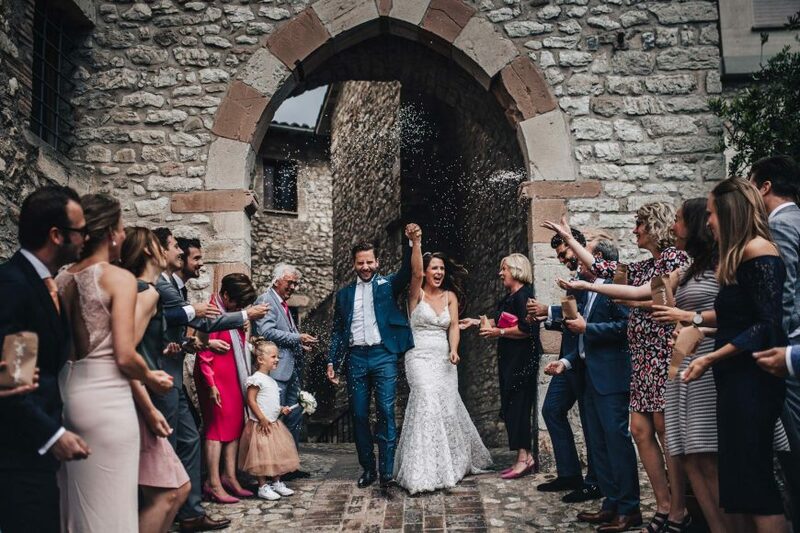 Let you get conquered by our last wedding videos Umbria! Contact us for more information about your wedding in Umbria!